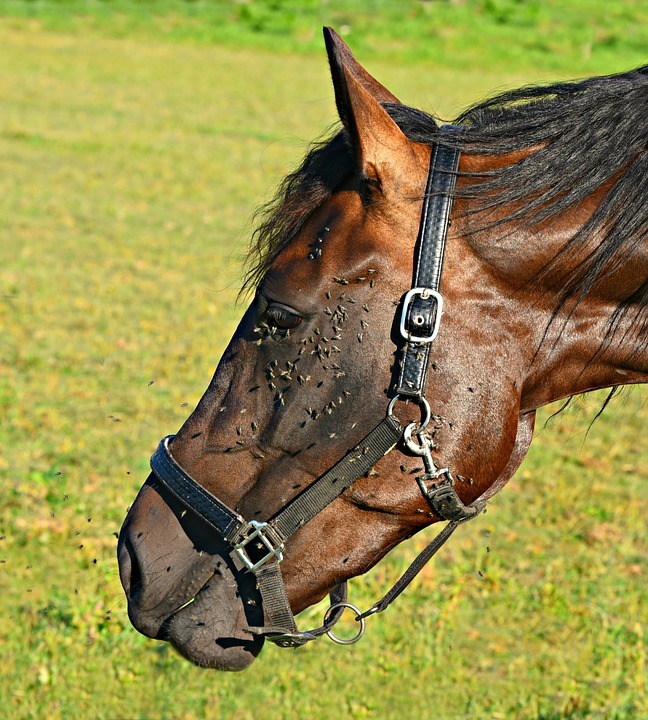 Hot summers often present problems for you and your horses. High temperatures and drought-like conditions can lead to all sorts of issues – some minor and some serious. The best way to avoid any heat and dehydration problems is to be prepared. That means providing lots of shade, electrolytes and plenty of fresh water! Here is the Assagay Feed team’s top summer stable essentials to help your horses stay cool and comfortable. Salt licks contain many valuable minerals your horse needs to promote a healthy balance. Contains salt, iron, potassium, and magnesium, which are particularly useful in replenishing electrolytes lost during hard work and sweating. This ensures your horse gets enough sodium, calcium, potassium, magnesium, and trace minerals – nutrients that may be lost by dehydration. Electrolytes are available in a granulated form to make feeding easy. For more summer essentials or to stock up on your horse feed, care products and accessories simply get in touch and order your delivery today or visit one of the Assagay Feed stores!